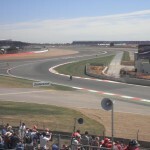 Abbey has now earned the title of turn 1 thanks to the introduction of the new circuit layout and location of the pits and paddock for 2011. 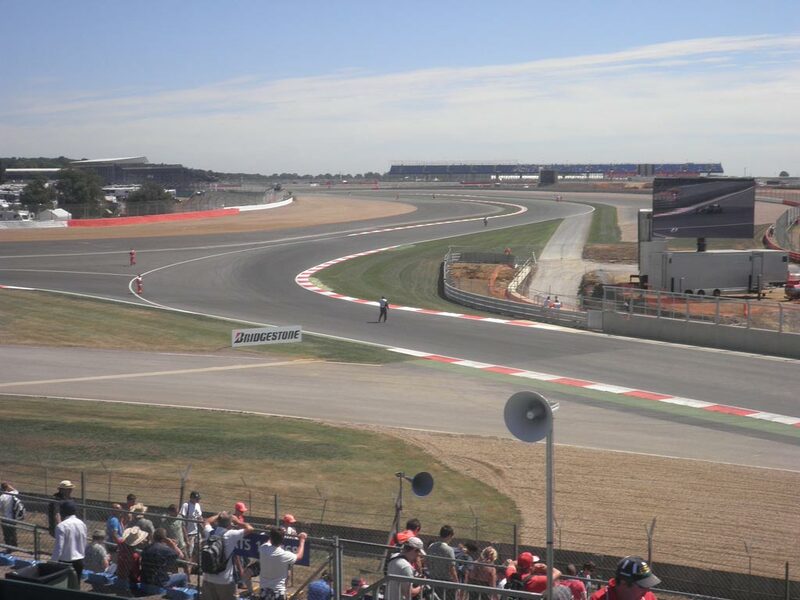 Formerly a tight chicane, Abbey is now an immensely fast right hand corner that is approached at 300km/h and leads onto the new circuit loop, first introduced for the 2010 British Grand Prix. 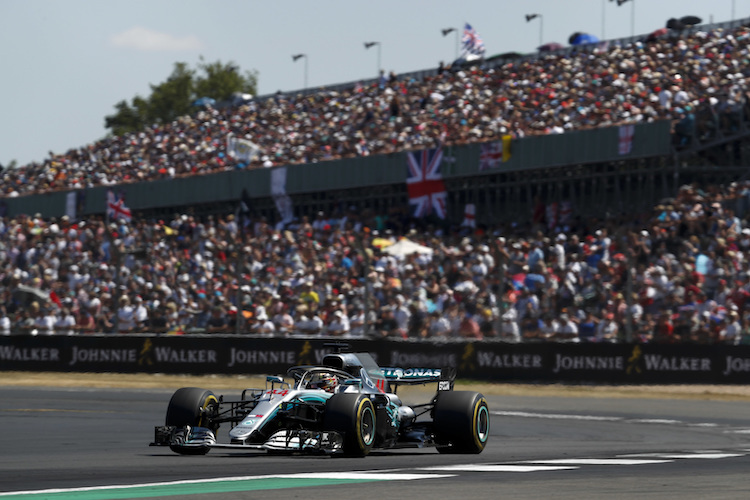 Criticised for the huge bump at the turn in point, the corner split the F1 drivers opinions with some believing it to ruin what would be a good corner, and others citing that it only added to the challenge. Watching the cars from the outside, it is very noticeable. Abbey has a mega turn in speed. Abbey leads in to the left of Farm Curve. Sitting at Abbey for the 2013 race will be a truly unique experience. 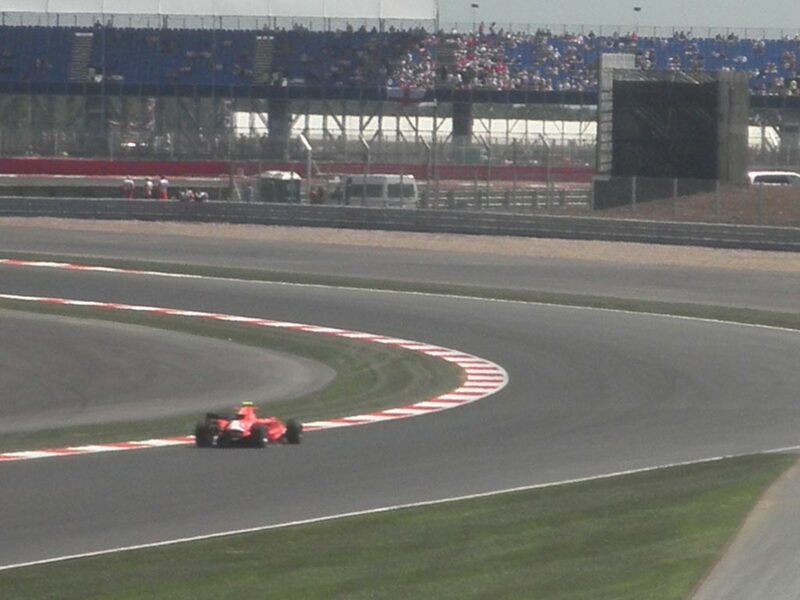 The distance from the grid to the corner is relatively short. To think of F1 cars arriving here side by side and in a big group wets the appetite and is an extremely tempting prospect. The atmosphere around this area of the circuit will of course be electric.